He’s been given the stamp approval to appear on various stages for “ULTRA MUSIC FESTIVAL” alongside world class stars. In the holy land of night clubs, Las Vegas, he’s rocked the dance floor of the prestigious clubs of XS NightClub, Light NightClub, and HAKKASAN. 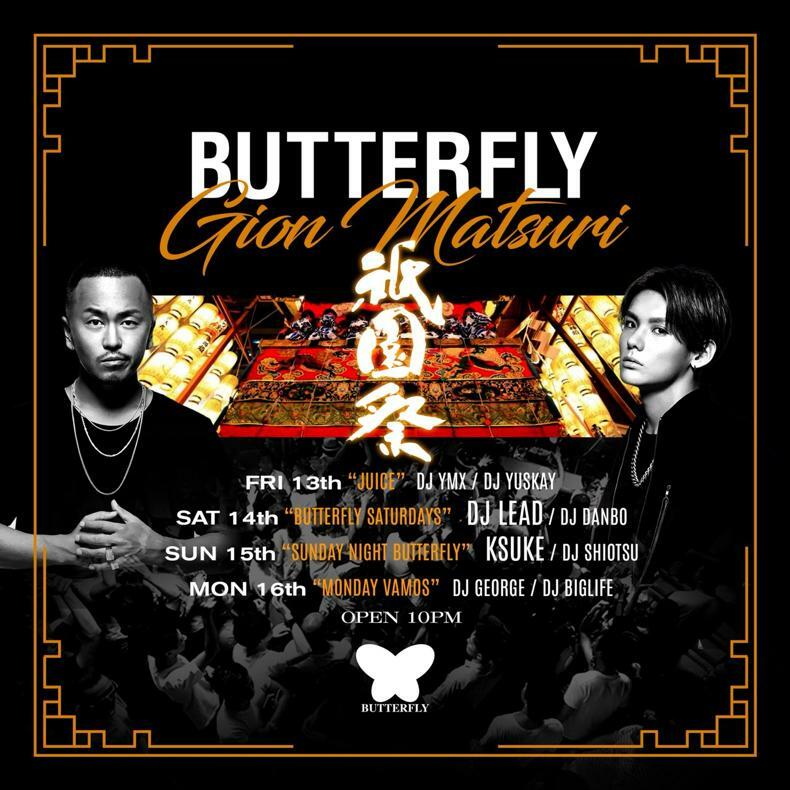 A first for a Japanese DJ, he has been plastered over the news continuously and getting the attention of the fans. This, is the borderless Japanese DJ – KSUKE. The news of the record breaking DJ has spread overseas, and his popularity has exploded especially in the Asian territories. 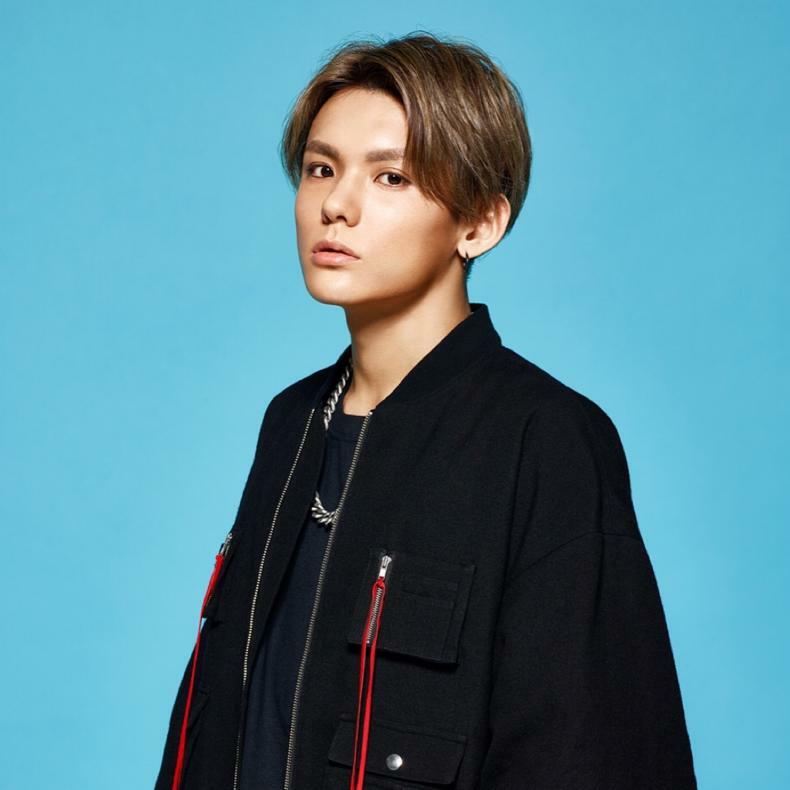 2016 – DJMAG JAPAN in their first ever DJ ranking placed KSUKE at #1. This was the result of different aspects such as votes from the Japanese public, international activities, and product releases. It portrayed the result of his past few years of DJing internationally, and building his career. 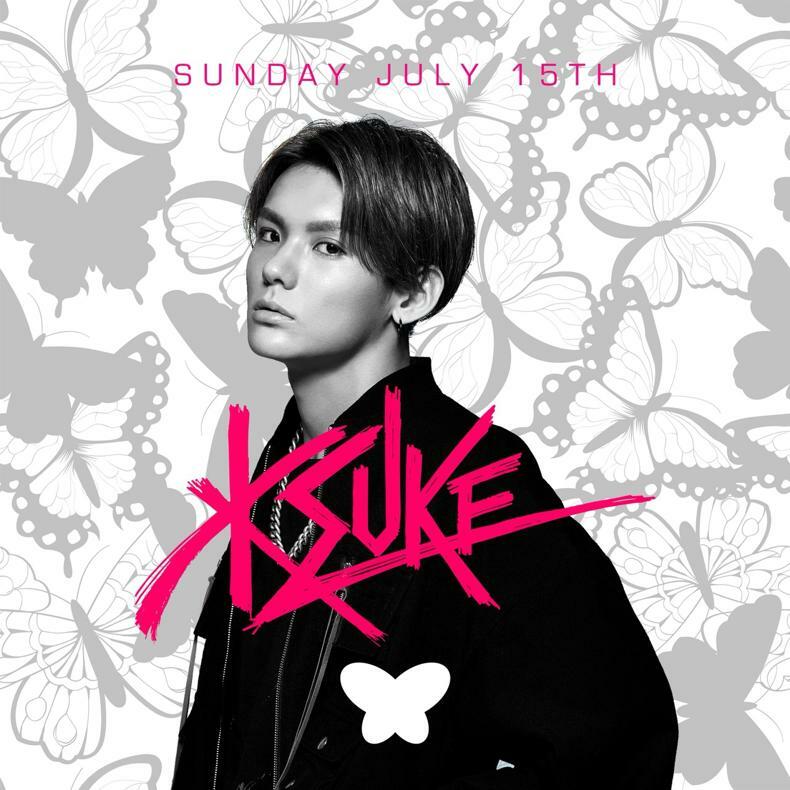 you cannot take your eyes off KSUKE who makes our hearts beat faster with his music.